You are here: Home / Blog / Press / BLACK FRIDAY THRU CIBER MONDAY SALES HAS BEGUN!!!!! 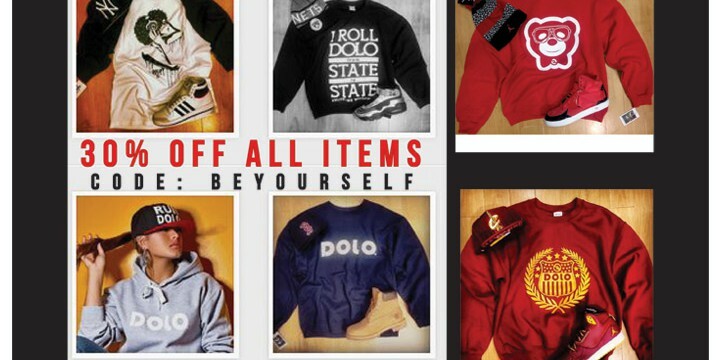 BLACK FRIDAY THRU CIBER MONDAY SALES HAS BEGUN!!!!! 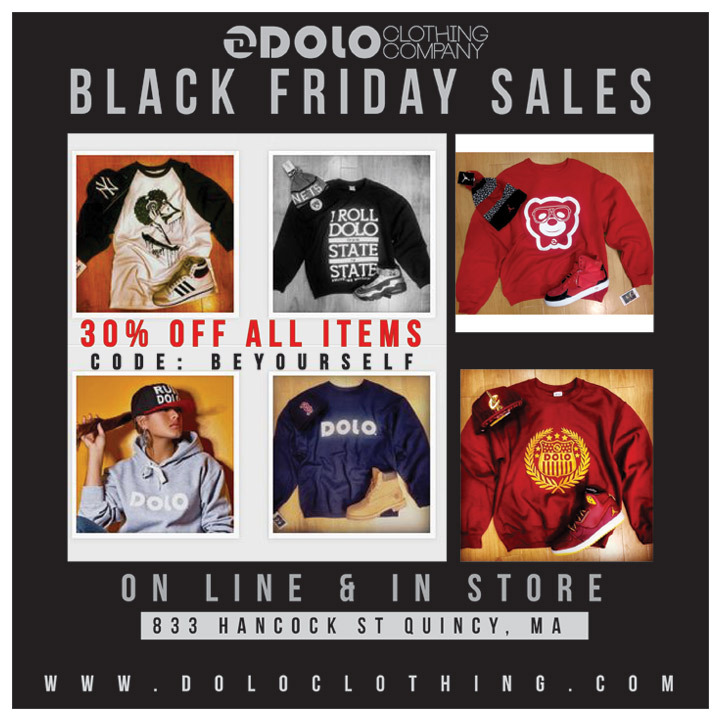 http://www.doloclothing.com/wp-content/uploads/2014/11/BLACK-FRIDAY.jpg 720 720 admin http://www.doloclothing.com/wp-content/uploads/2013/04/Dolo-Clothing-Logo.png admin2014-11-27 23:36:292017-09-15 17:03:02BLACK FRIDAY THRU CIBER MONDAY SALES HAS BEGUN!!!! !